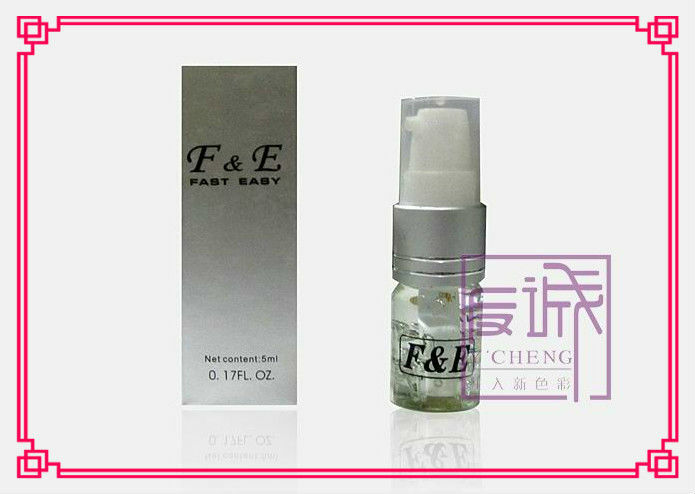 3.vitamin E and plant essence Restoration Gel is made from the lasting moisture ingredients of the Jojoba oil,Squalene,containing vitamin E and plant essence. 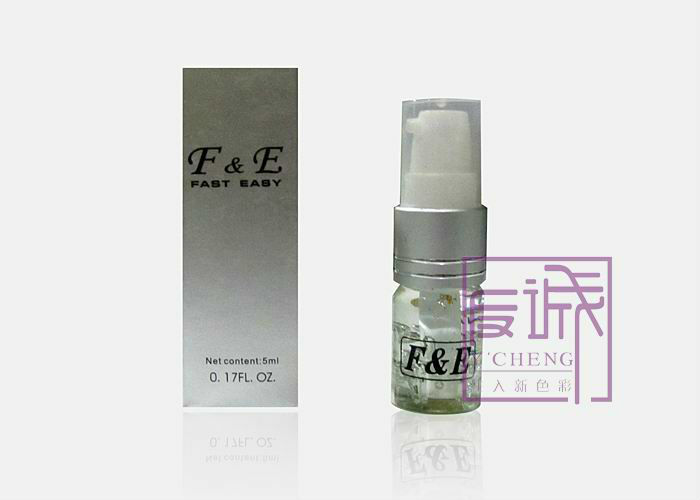 It is a essential product of the beauty procedure. Provide OEM and ODM. usinng methods: use it after tattoo operation. Contact us if you need more details on Permanent Makeup Repair Gel. We are ready to answer your questions on packaging, logistics, certification or any other aspects about Top Gel Cream、Tattoo Care Products. If these products fail to match your need, please contact us and we would like to provide relevant information.